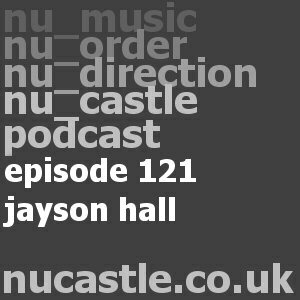 a weekly selection of mixes from members of the nucastle.co.uk message board. 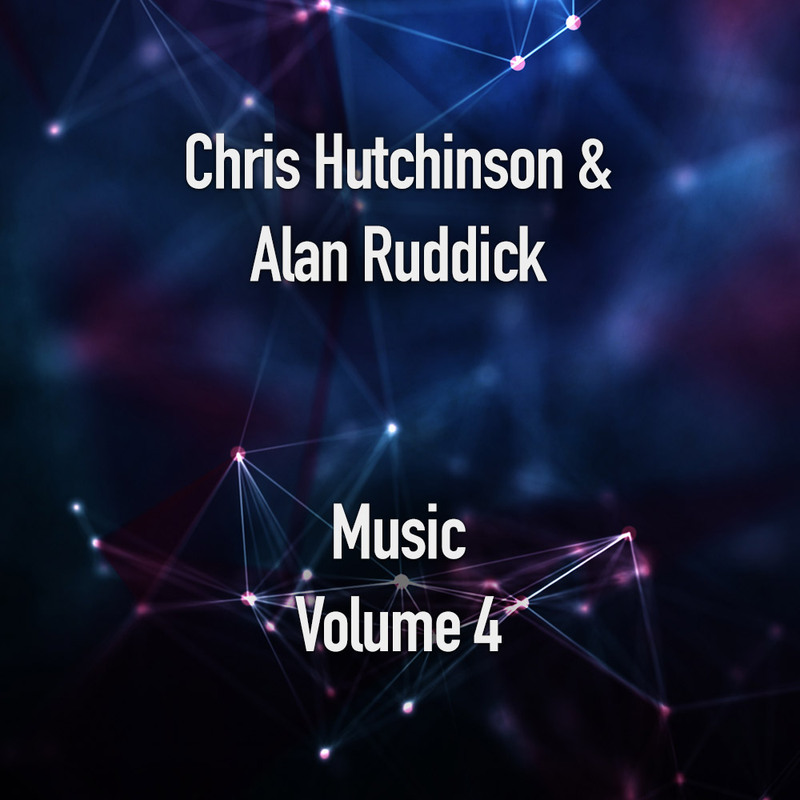 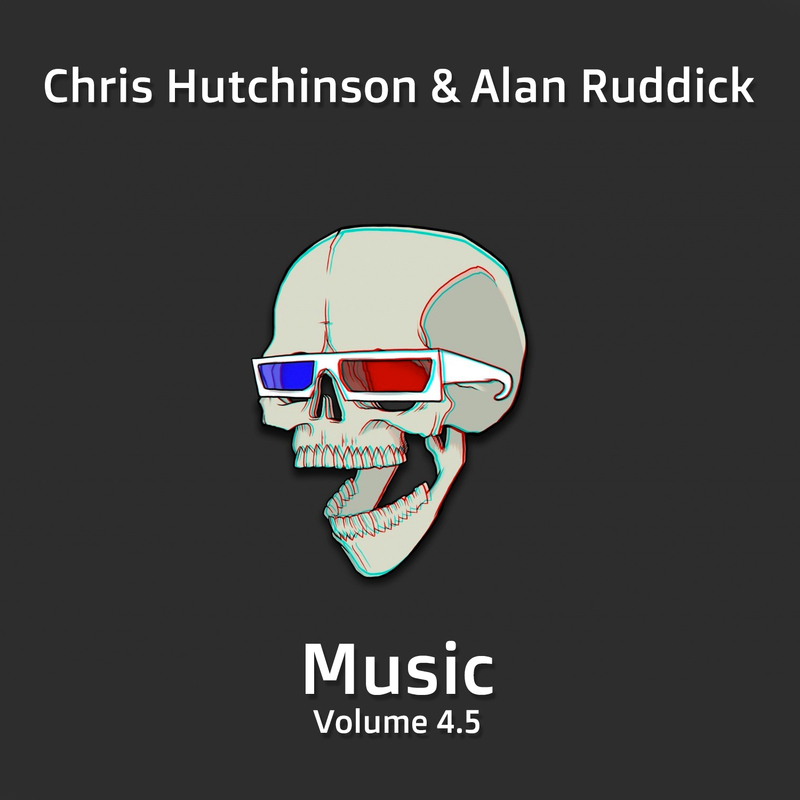 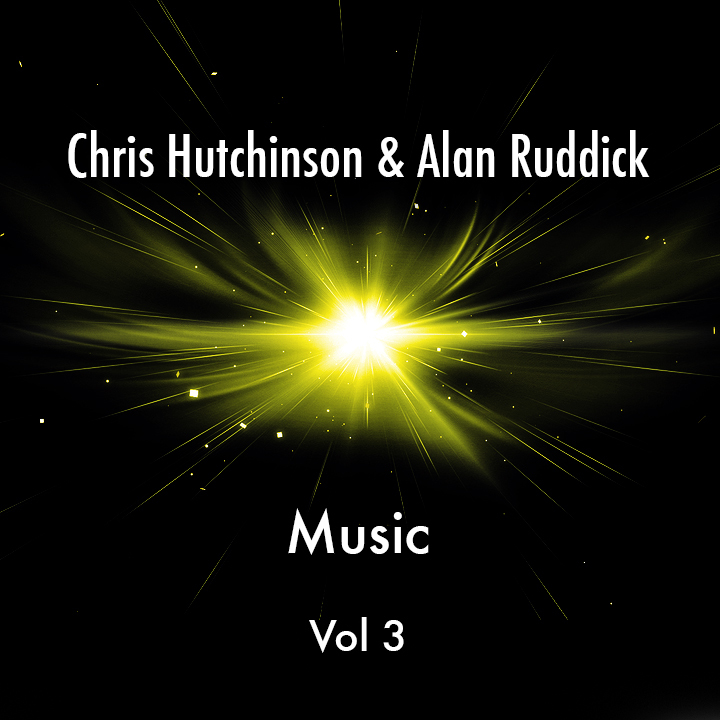 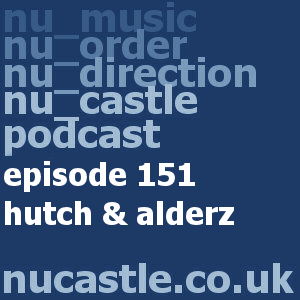 includes sets from residents of some of the best club nights in newcastle. 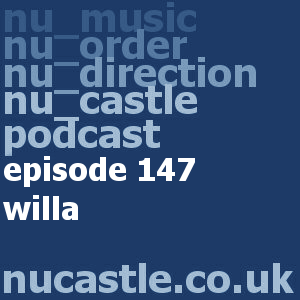 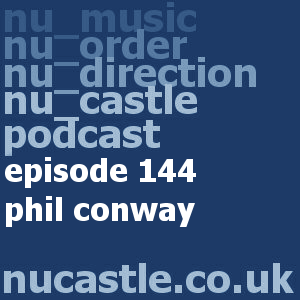 nu_music, nu_order, nu_direction.... welcome to the nucastle podcast minisite.